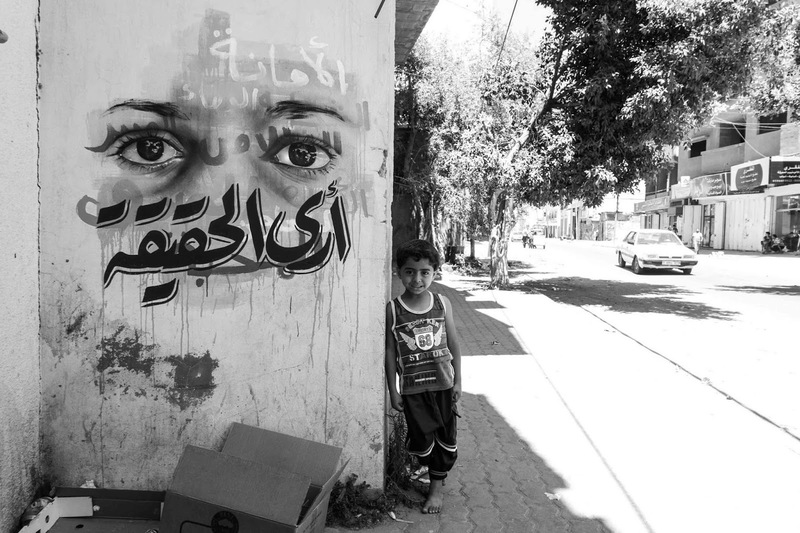 To tell the story of children and people living in Gaza Strip, one must go beyond the statistics to see the human cost of conflict and look at the hope and the strength that still exists in the eyes of Palestinians. 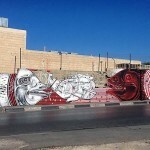 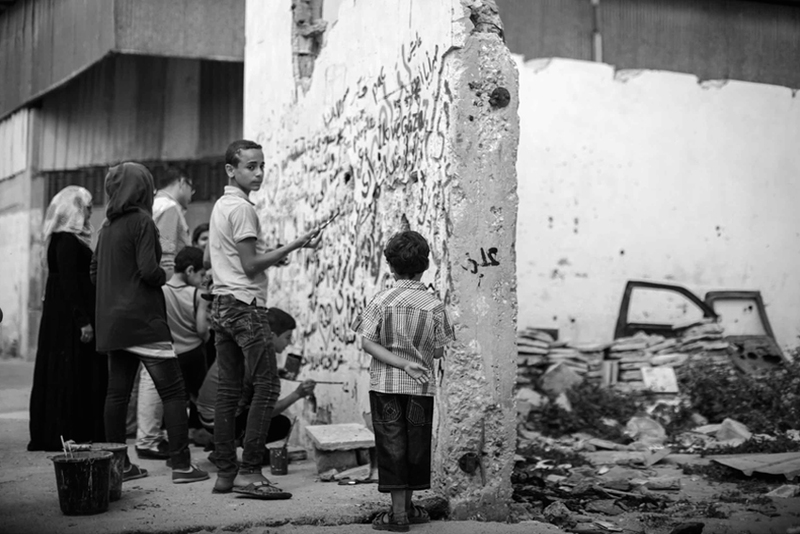 With the help of Hamza Mansour and Anwar Yehya, youth and adults in Gaza painted walls with stories, ideas and questions. 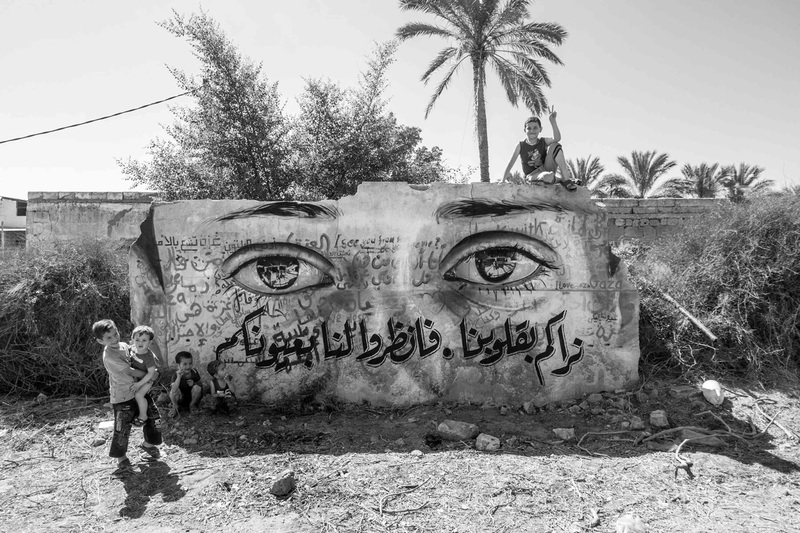 The walls speak of strength, courage, forgiveness, hope and the desire for freedom. 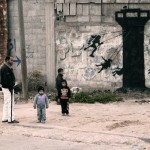 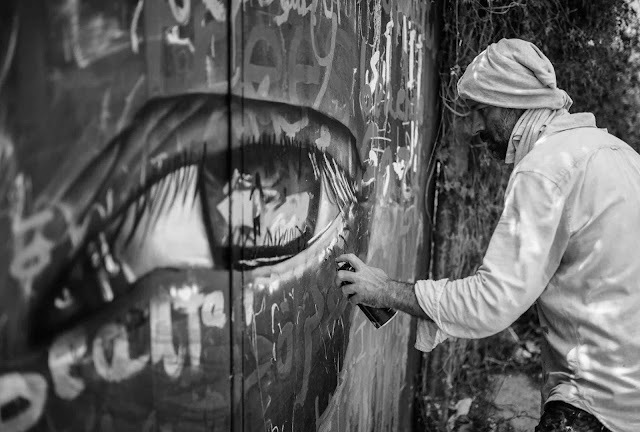 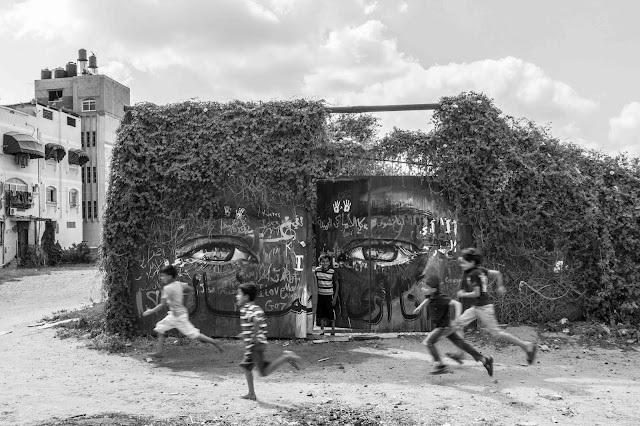 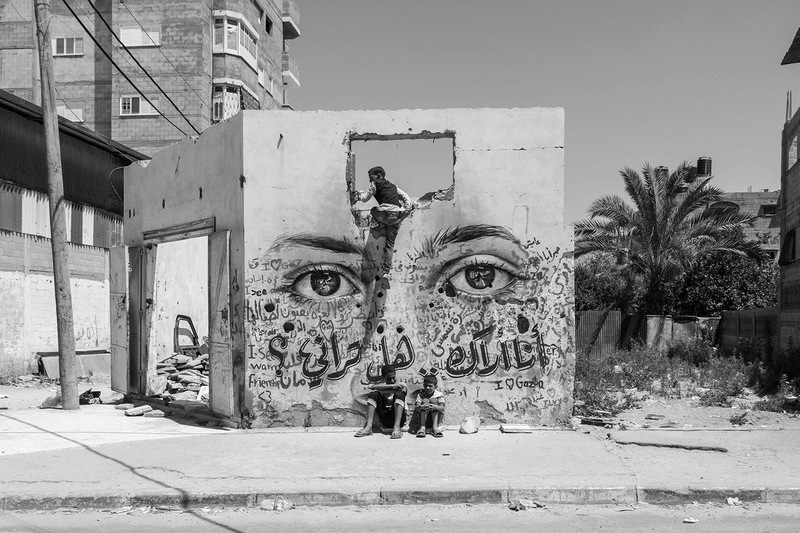 Akut (Falk Lehmann) of Herakut then painted eyes of children who participated in the project across the walls. 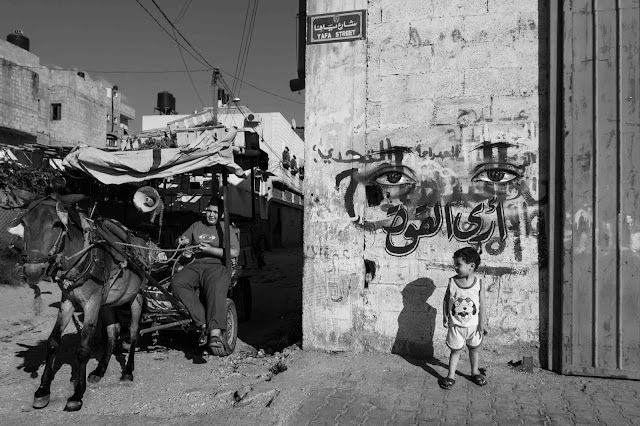 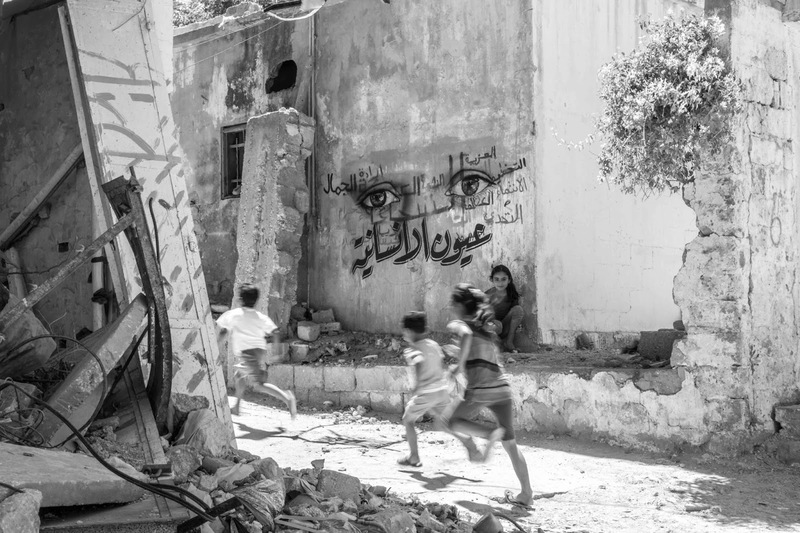 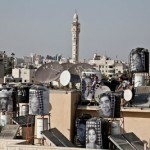 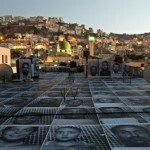 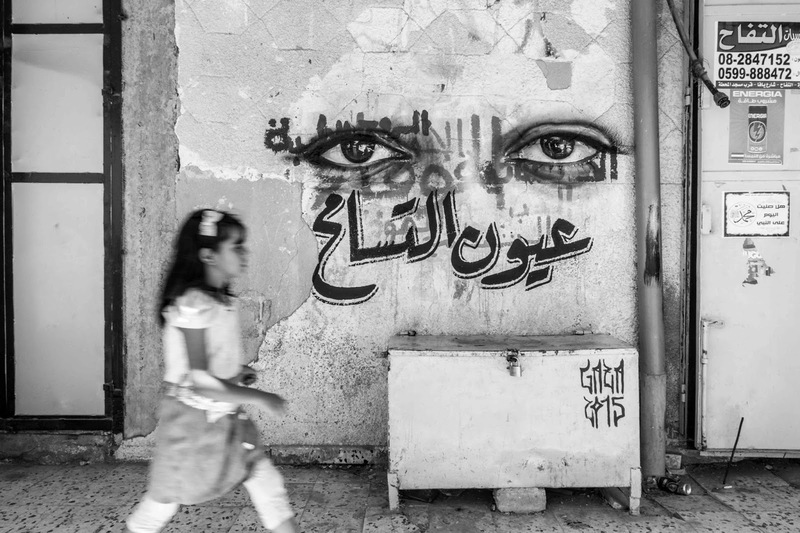 Their eyes ask for acknowledgement as they tell the story of Gaza, a story that can only exist if you look for it. 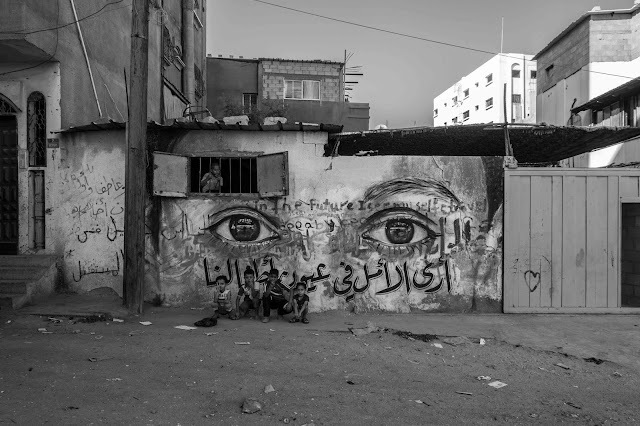 The people of Gaza see you. Can you see them? More images are awaiting for your click after the jump so check them out and then let us your know your thoughts down in the comments.